would reach the edge of space! 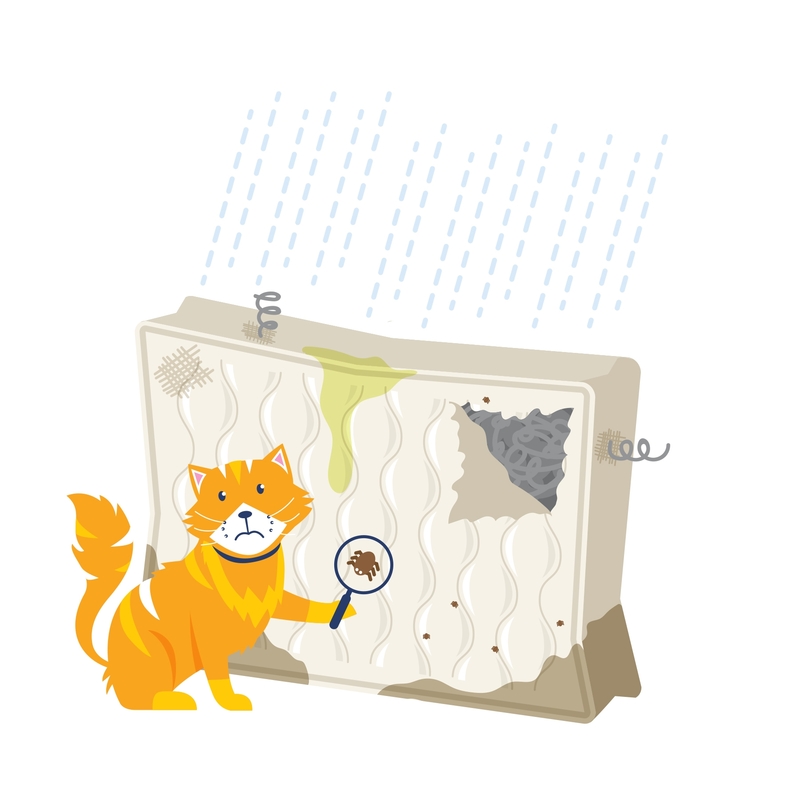 Up to 90% of mattress materials can be recovered and recycled. This includes timber, coir, metal and foam. With an estimated 300,000 units discarded annually, this would equate to around 7 million kilograms of materials being diverted from landfill. Not to mention employment for social enterprise, fewer virgin materials required and lower carbon emissions as we reuse or recycle the materials. 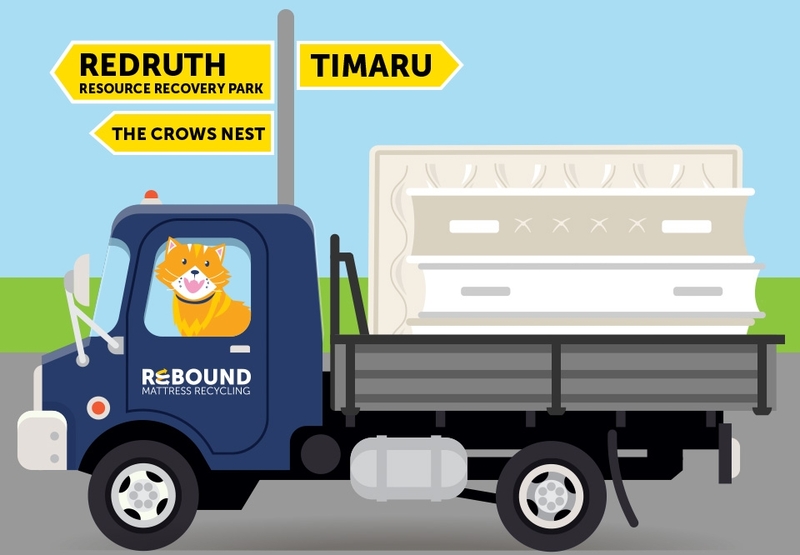 If you live in the Timaru area you can recycle your mattress thanks to Rebound and the Timaru District Council partnering on a 12-month trial. The cost is the same as taking a mattress to landfill. If your organisation has a large quantity of mattresses that you would like to recycle please contact us to discuss how we can help you. 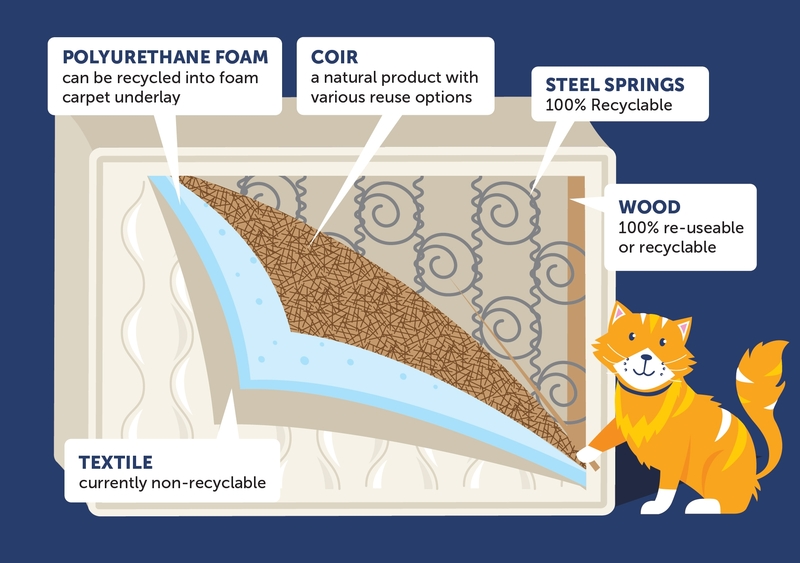 Can your mattress be recycled? 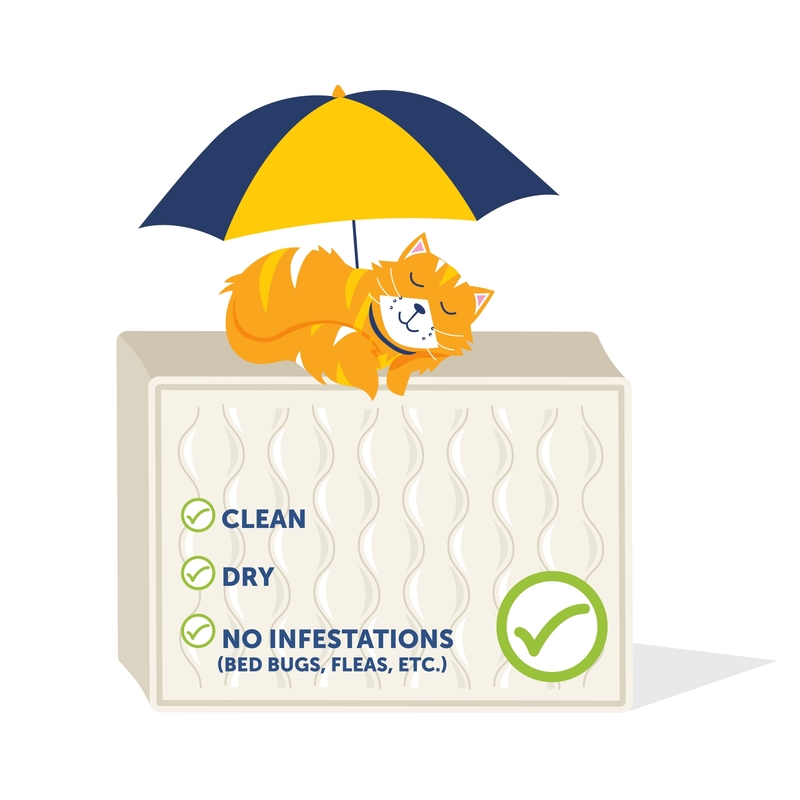 We accept most mattresses, but they must meet our criteria to ensure the materials are suitable for recycling or reuse. All brands of mattresses and bases in reasonable condition.